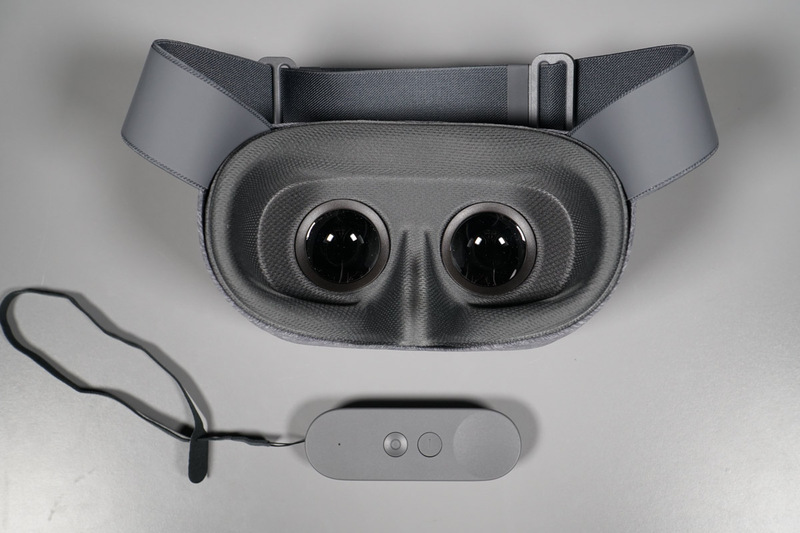 Google’s Daydream VR experience is still so new that there aren’t many phones that currently work with it. It first launched in November only on the Pixel and Pixel XL, but in recent weeks it has expanded to others, including the Moto Z and Moto Z Force. Of course, in the near future, the list will grow even quicker. By the end of 2017, most flagships phones that launch will likely have all of the necessary components to work with Daydream. We’ll continue to update this post as new phones with Daydream support become available.